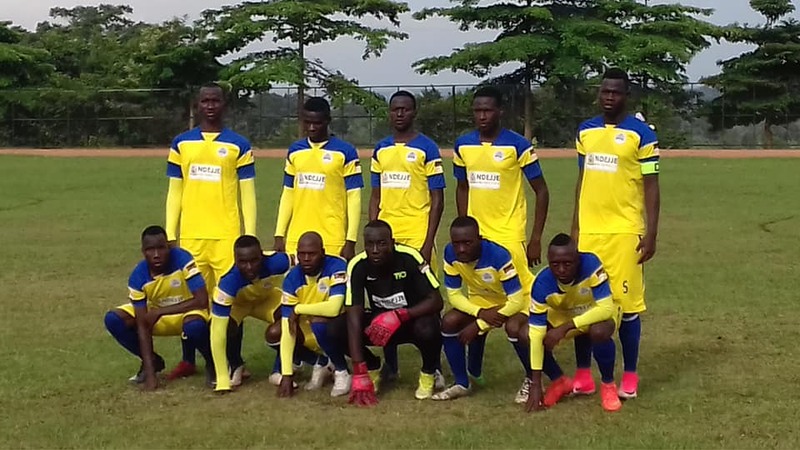 BOMBO – Ndejje University will be hoping they can make it two wins on the trot when they host Tooro United in the StarTimes Uganda Premier League on Wednesday. The University side who have struggled since gaining promotion to the top tier last year and currently occupy one of the three relegation slots. However, they are coming off a 1-0 win away to Maroons in their last game, a result that can spur them on against Tooro. For the visitors, they are coming off a penalty shoot-out elimination from the Uganda Cup last Friday. Wasswa Bbosa’s side went down to Wakiso Giants after playing out a goalless draw after 90 minutes. That loss meant that they have now gone four game in all competitions minus victory. With their top flight status all but secured, Tooro will be looking to finish the season as high as they can. This will be the second ever top flight meeting between the two sides as Ndejje only got promoted last year. In their first meeting, Tooro United won the first game 1-0. Ndejje go into the game having won only one of their last 14 league games (D4 L9). That one victory came in their last game away to Maroons. At home, they are winless in their last 5 home League games (D2 L3). Their last home win in the League dates back to 30-10-2018 in the 1-0 win over Paidha. For Tooro, they enter into Wednesday’s encounter undefeated in their last 8 League games (W4 D4). Their last loss was away to Mbarara City on 11-12-2018. However, they have been horrible on the road, winless in their last seven games (D4 L3). Their last league victory away from home was on 02-10-2019 when they defeated Bul 1-0 at Njeru.